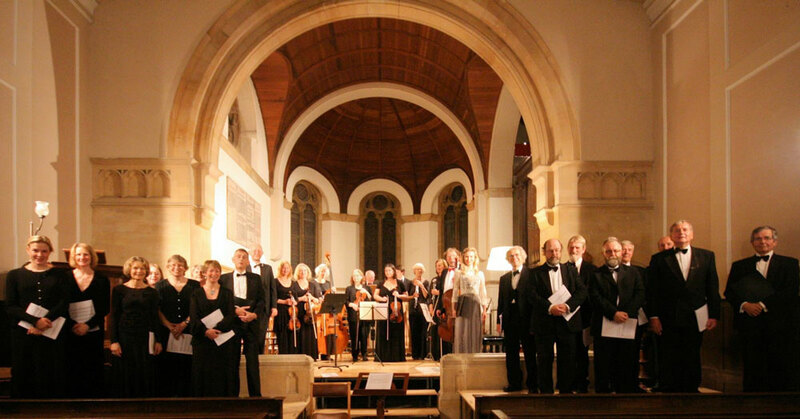 Enjoy reflective and beautiful music in the stunning surrounds of a candlelit Abbey. Reflective music for the late evening with The Thames Consort directed by Jeremy Boughton and Glynne Stackhouse. A lovely programme including vocal music from the Renaissance, chorales from Bach’s Orgelbuchlein, charming stereophonic organ music by Antonio Soler and the premier of two newly written vocal pieces.